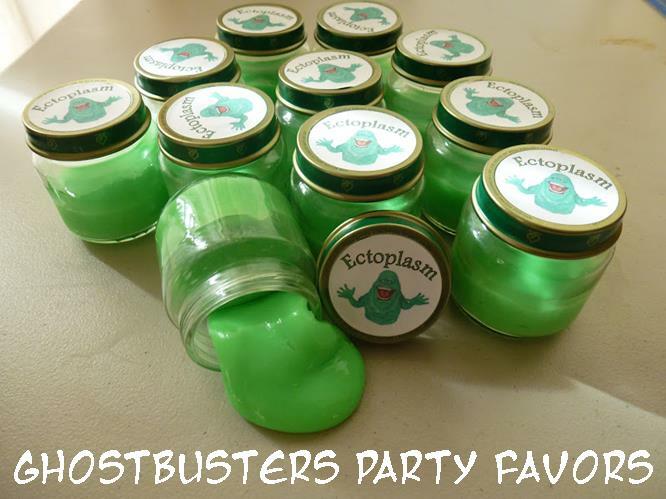 At the request of a reader, here is a link to the Ectoplasm labels featured in our Ghostbusters Party post. Enjoy! Hi! 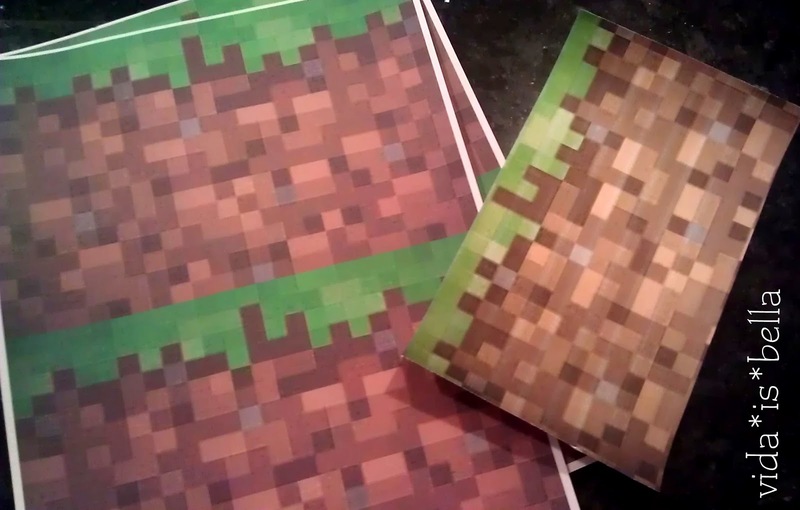 I am making a Ghostbusters theme party for m son. How did you make the ectoplasm and where did you get your supplies?